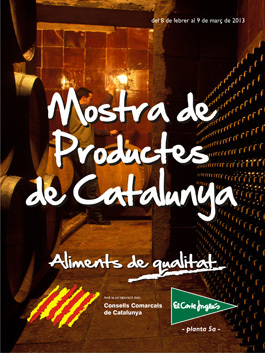 El Corte Inglés from February 8 to March 9, Sample product Catalunya – Aliments of qualitat located on the 5th. floor of the building El Corte Inglés Diagonal (Barcelona). A treat for all those interested in the typical food consumed in Catalonia. This fair is aimed at promoting local products and our territory, with the collaboration of Consells Comarcals and specifically the Conca de Barberà also participates and with Vinumconca cover exposure for sale of products in this fair. 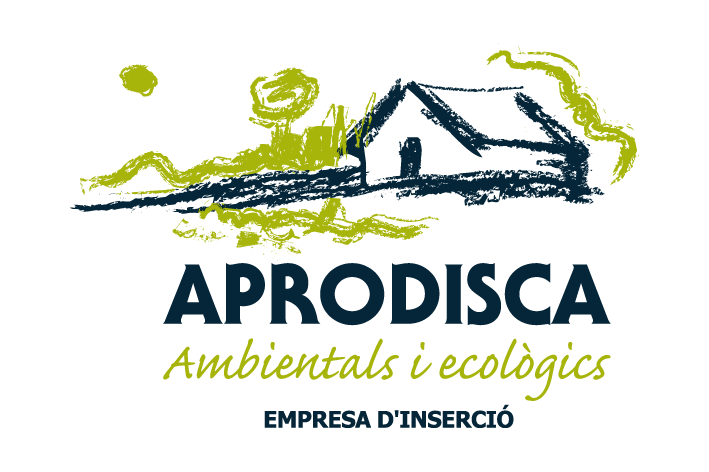 We hope it will raise awareness of organic products elaborated with such dedication. Your purchase is contributing to our social mission!